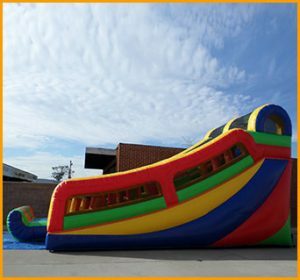 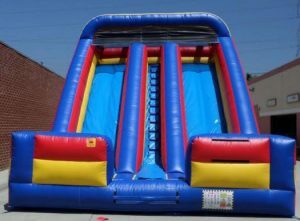 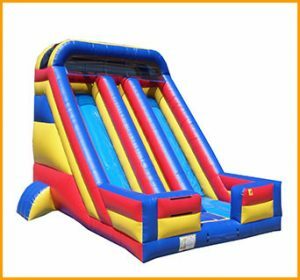 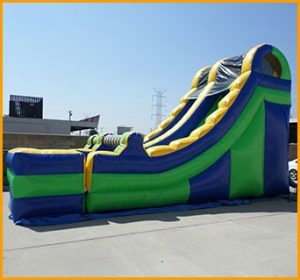 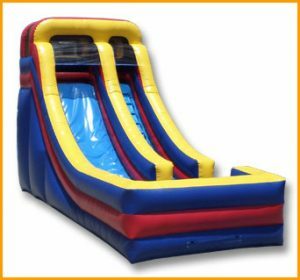 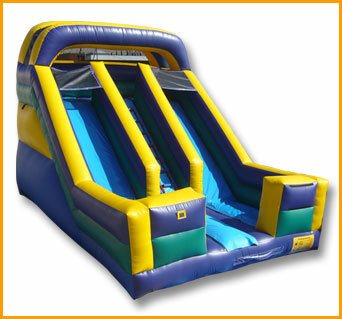 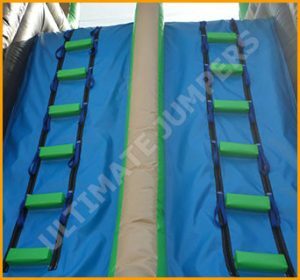 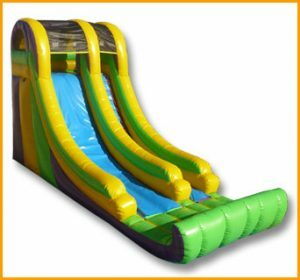 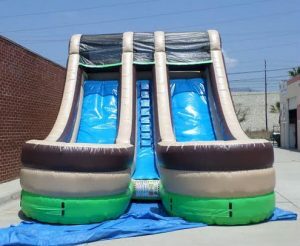 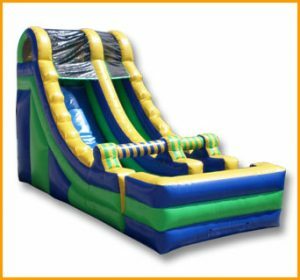 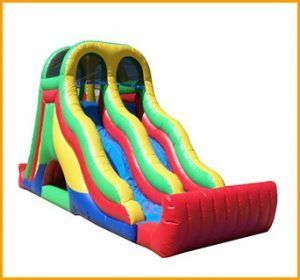 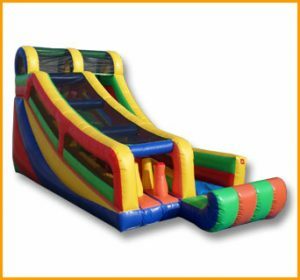 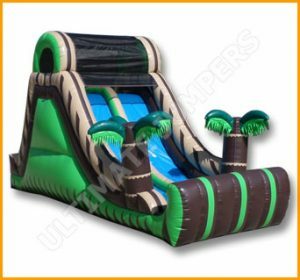 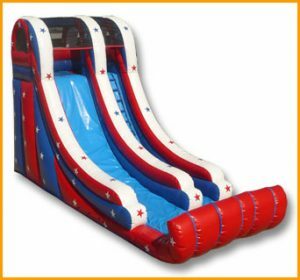 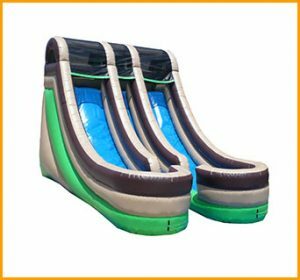 This 15′ front load double lane slide will be a beneficial addition to your rental fleet or indoor playground. 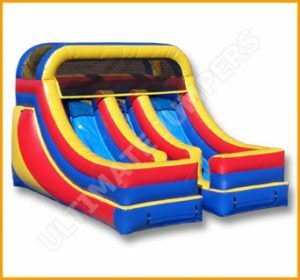 It is also perfect for all kinds of parties. 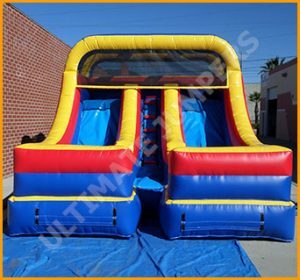 This 15′ front load double lane slide will be a beneficial addition to your rental fleet or indoor playground. 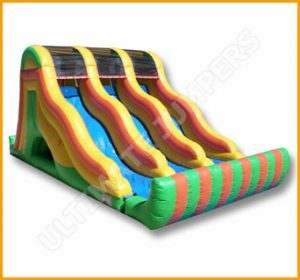 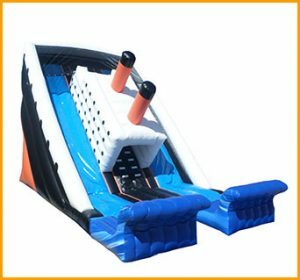 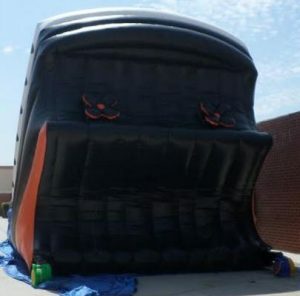 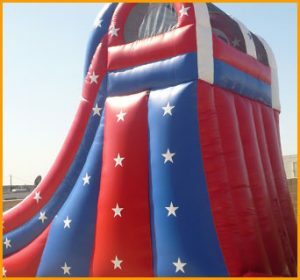 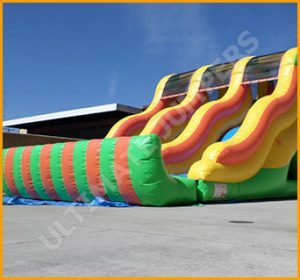 This slide is also perfect for all kinds of large parties and celebrations. 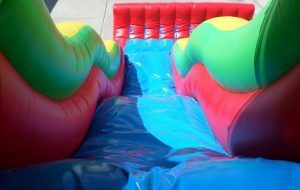 Playing on slides such as this one will help the children get rid of excess energy, burn calories and get their cardiovascular exercise all at once. 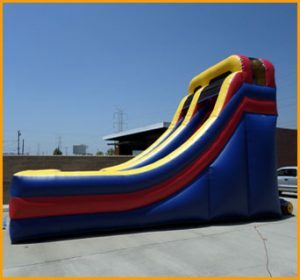 Let’s not forget the FUN! 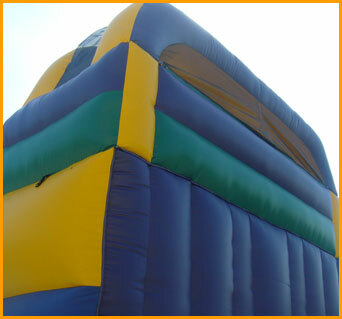 All inflatables in general provide tons of endless fun for kids of all ages. 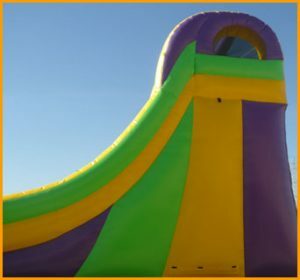 Color changes are available at no extra charge.